The Spinsterhood Diaries: Hooray for the Etsy Spinster Store! Well, I've done it. I'm not sure if it was a good idea, but I've done it. I opened a Spinster Store on Etsy. 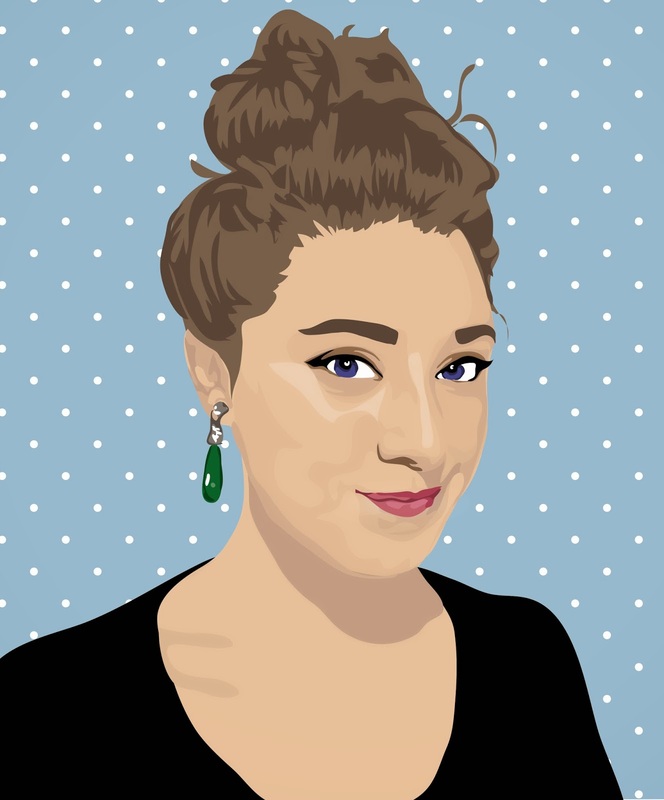 I mostly did it to see what the market for digital portraits was like, but also, as many a creative person can attest, when you make things all the time, sometimes you're not quite sure what you should be doing with them once they're made. Long ago, I had another Etsy store, and it was a colossal failure. I never quite figured out what the real trick to having a successful store on Etsy is, but the difference now is that I'm actually gainfully employed and no longer a student (this should tell you how long it's been since I actually sold anything on Etsy), so if this store sells exactly zero items, I haven't really taken too much of a loss. And, I must say I was inspired by my sister, whose Etsy store's opening will be upcoming soon. But don't worry, I will link you to it. I think you're going to like it. Aaaand...if you think my kitten tassel earrings are weird, then you're probably not alone. But they were fun to make, ok? Anyway, check it out...especially if you've been hankering for your very own digital portrait by your's truly. Happy Sunday! I'm on day three of minimal speaking. Fingers crossed I can make it to monday without making my voice worse instead of better.